Here at Greenline Dental Centre, we understand that paying for major dental work up front can be difficult. That is why we are a proud Coquitlam dentist that offers payment plans. If you can’t afford to pay for your dental treatment upfront, you might be tempted to avoid it altogether. 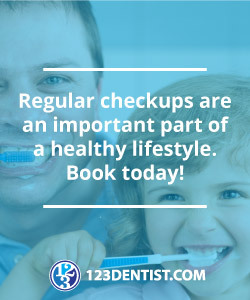 For example, it seems like a money-saving move to skip dental cleanings, but doing so can mean your dentist doesn’t catch a disease or hygiene problem until it causes an even worse problem. The overall cost of avoiding cleanings is greater than the money you’ll save. Our Coquitlam Dentist Payment Plan is a solution to the problem of not being able to pay upfront for the cost of your dental work. It allows you to pay in portions when you can or spread the cost of treatment out over 3 – 5 months (for existing patients only – new patients can apply for a payment plan on large procedures). Whether you’re just looking to make cleanings affordable or you need to pay off the cost of a filling or root canal, our payment plan will help. Don’t forget that you aren’t a bystander in your own treatment. Make sure your dentist talks about the treatment options, how much they will cost, and what you can expect before agreeing to anything. You aren’t obligated to accept treatment if the cost would be prohibitive, and the dentist may have some suggestions about alternate treatment options that would be less expensive. 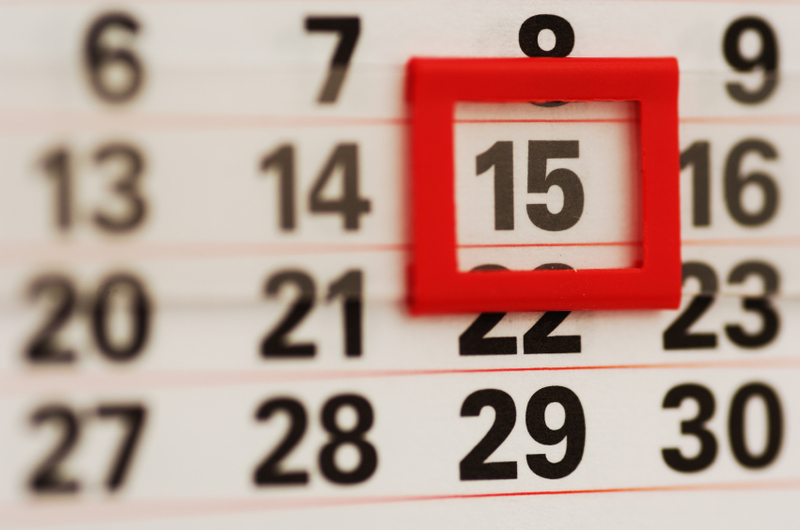 Some dental payment plans allow you to pay a portion of the cost upfront and spread the rest out over a fixed period of time, while others allow you to pay nothing upfront. No matter what you can afford, talk to your dentist about it and don’t be shy. They will likely have a payment plan option that is right for you, and many dentists are willing to customize treatment and payment plans according to your ability to pay.